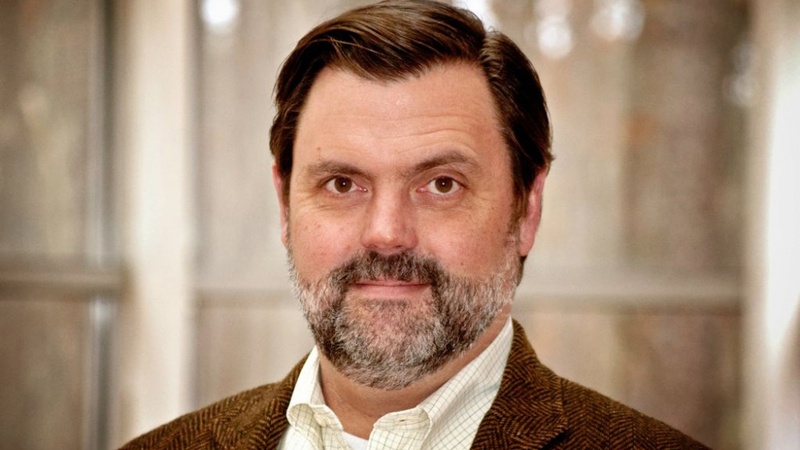 Over the next three years, Stephen Shoemaker, a professor of religious studies, will be busy with his research after receiving the UO’s new Ira E. Gaston Fellowship in Christian Studies. This one-time fellowship awards Shoemaker $10,000 per year for the next three years to be used for research. Shoemaker’s recent research has been centered around early devotion to Mary, the rise of Islam and apocalypticism in late antiquity. Karen Ford, divisional dean for humanities, said the fellowship was created to recognize Shoemaker’s scholarly record and his contributions as a teacher. She said the five books and 20 articles he’s published in the last six years are high quality. At the UO, Shoemaker currently teaches the history of Christianity and directs the medieval studies program. He has served on several university committees and has given more than 50 academic presentations. Shoemaker has previously received other fellowships and honors in the humanities, including a $220,000 grant from the National Endowment for the Humanities to help with his work translating a source for understanding the transitions of religions and empires in the Mediterranean during the early seventh century.